Should Freelancers Get a Business Credit Card? Working for yourself can make sense if you want a high degree of control over your career. Freelancing is a particularly hot option right now and roughly 53 million Americans have given up their day jobs to go solo. One of the most important rules to follow when you’re self-employed is to keep your business and personal finances separate. Using a business credit card to cover your expenses can yield some big rewards, but it’s not right for everyone. If you’re a freelancer, here are three things to keep in mind before applying for one of these cards. Many business credit cards offer rewards when you spend. With certain cards, the rewards take the form of cash back, while other cards offer points or miles. Rewards can be paid out at a flat rate per dollar or they can be tiered so you earn more in specific categories. 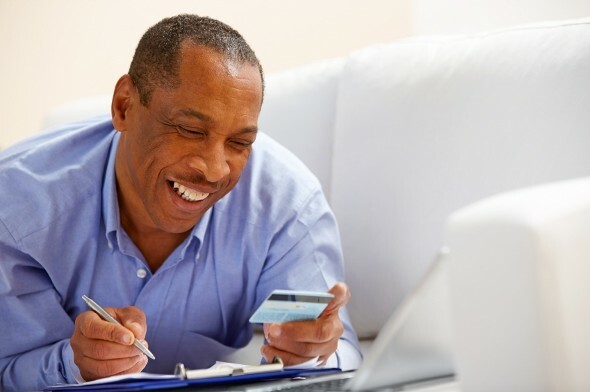 Aside from the regular rewards scheme, these cards might offer bonuses when you spend a certain amount of money in the first few months after opening an account. Bonuses can run as high as 40,000 or 50,000 points and they’re certainly tempting if your goal is to save on business expenses. The problem is that you usually have to spend a lot to get the most out of a business credit card. If you’re a freelance writer or your entire business is run online, odds are you’re not going to have enough ongoing expenses to really max out the rewards. Related Article: Rewards Cards: Should You Choose Cash Back or Points? Business rewards cards tend to offer premium perks in addition to points or miles and those perks can come with a high annual fee. If you’re earning enough rewards throughout the year to cancel out the fee, you may not mind. But a high fee can still diminish the card’s overall value to you and your business. Aside from the fees, there’s also the interest rate to contend with. Some business credit cards come with zero-interest promotional rates, but these can be tough to find. If you don’t go with a zero-interest promotion you’ll be paying interest on any balance you carry right off the bat. If your freelance business goes through a dry spell and you can’t pay the card off for a month or two, your wallet’s going to feel the pinch if you’re stuck with a high APR. When you apply for a business credit card, it’s standard practice for the card issuer to use your Social Security number for approval. Effectively, you’re giving the bank a personal guarantee, which means if you default you could be held personally liable for the balance. If you’re a sole proprietor, the bank can come after your personal assets to settle your business debts. Whether or not you need a business credit card as a freelancer really depends on where you are in your career and what your expenses look like. 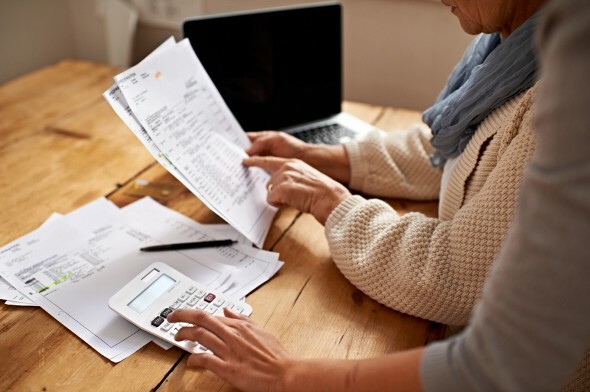 If you’re spending tens of thousands to cover your overhead costs each year, having one of these cards could help to put some of that money back into your cash flow. On the other hand, a business credit card may not be necessary if you’re doing business on a smaller scale. In that scenario, setting up a separate bank account to pay your business expenses may be a simpler and less expensive solution. Ultimately, you’ll have to weigh the costs of having a business card against the kind of rewards you stand to earn.